Are you convinced by ReduStim but still unsure as to whether your patients will be too? We can send you a pack of flyers about ReduStim to put in your reception or waiting room, for your patients to read. 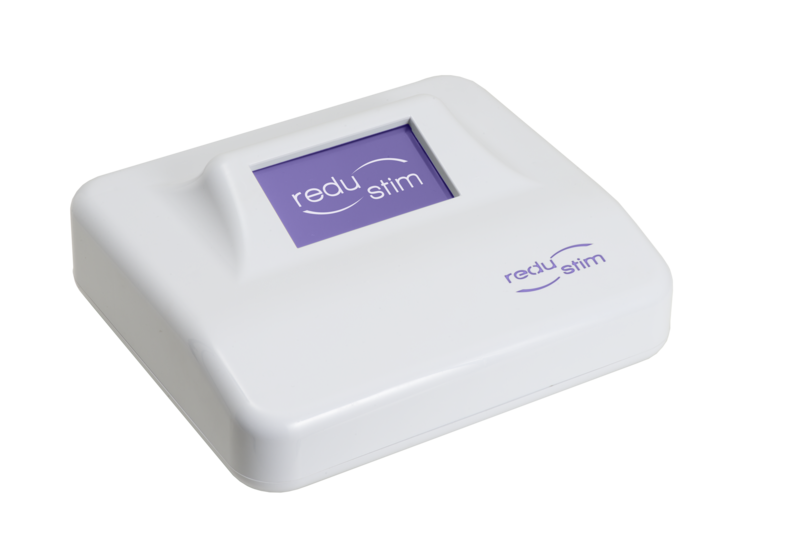 These will help you to identify patients who are potentially interested in ReduStim before the machine has even been installed in your consultation room.